A quick view of the most influential metrics in Baldwin. Baldwin, New York is a medium-sized hamlet and CDP in the town of Hempstead in Nassau County. It has six neighborhoods and is the 68th largest community in the state. 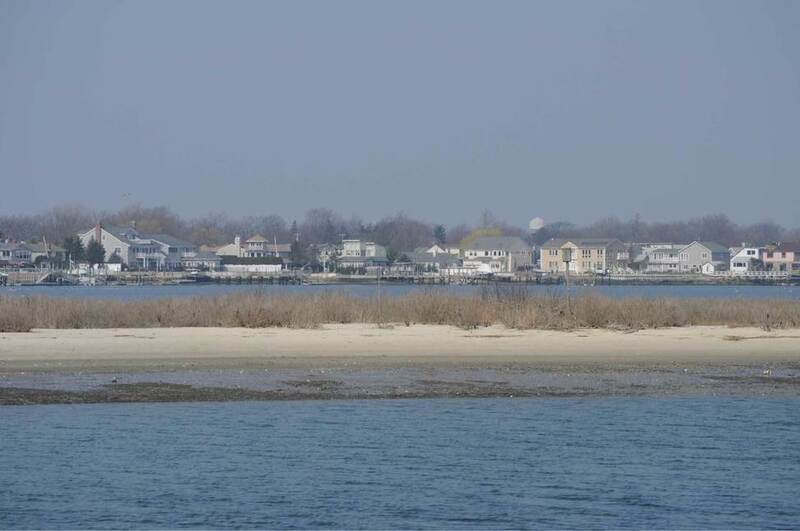 The hamlet rests on the south shore of Long Island and is nautical in nature having a fascinating maritime history, gorgeous waterfront views and more. It is a solid, stable community with high rates of home-ownership and low crime rates. It is family-friendly with excellent schools, quiet streets and room to run. The community is well off in terms of economy and education. It is an upper-middle income community in comparison to state economic standards and a wealthy one compared to national standards. Over 40% of adults in the community have four-year degrees or higher. It is an extremely diverse community both ethnically and racially giving it a global feel. Nearly 27% of all residents were born outside the United States. English remains the primary language though many residents also speak Spanish and French Creole. The first known inhabitants of the area that would one day be Baldwin were indigenous people of the Meroke tribe. By 1643, settlers including John Spragg and John Flushing spread into the area. John Pine opened a gristmill on Millburn Creek and a settled soon formed around it. The settlement was soon known as Milburn. the first church was built in the settlement in 1810 and the first school in 1833. The community of Baldwin was officially founded in 1855 and named after its leading merchant, John Baldwin. Baldwin grew by leaps and bounds and by 1980 it had a thriving population of 31,630. The hamlet has a mixed workforce of both white and blue-collar workers, many of which work beyond the hamlet. An average daily commute for residents of Baldwin is 35 minutes. Private vehicles are the most popular form of transport, but public transportation is available to all. The community spans about three square miles. The 2010 population is 24,033 and the population density is 7,954.4 people per square mile. In addition, the median household income was $72,456, the median family income was $79,400 and the per capita income was $29,114. Public education is provided by the schools of the Baldwin Union Free School District, which has approximately seven schools and nearly 5000 students. Local schools include Lenox Elementary, Baldwin Senior High, Plaza Elementary, Baldwin Middle School and others. The community has several wonderful parks including Coes Park, Baldwin Park, Baldwin Skate Park, Silver Lake Park, Lofts Pond Park and others. These parks feature amenities like playgrounds, sports courts and fields, game tables, bathrooms, walking paths and more. With so much to offer why would you look anywhere else. Homes for sale in Baldwin range from first-time buyer homes through luxury homes. Other real estate options include apartments and houses for rent, as well as condominiums and townhomes for sale or lease. Begin your home search today, call local real estate agent Edward McNulty at (516) 887-3603 and find the home of your dreams. View our selection of available properties in the Baldwin area. Check out the latest demographic information available for Baldwin. Learn more about schools near Baldwin complete with ratings and contact information. Browse through the top rated businesses in the most popular categories Baldwin has to offer.